Still not sure what to serve at brunch on Mother’s Day? 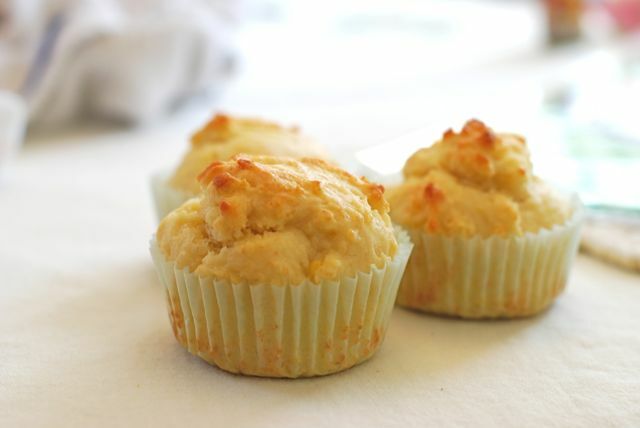 If you want to make Mom a special, sweet treat for breakfast, try these Lemon Muffins. One bowl is all it takes to whip up these delicate and flavorful muffins that can be made by the most novice, even youngest, baker in the house. The bright lemony tones are so cheery and perfect for Mother’s Day. Bake some up before she wakes! Step 1: Preheat the oven to 400 degrees F. Line a 12 cup muffin tin and set aside. 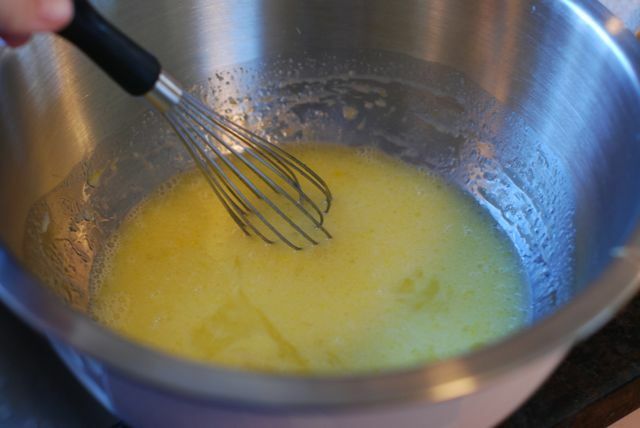 Step 2: Sift together the flour, sugar, baking soda, and salt. Set aside. 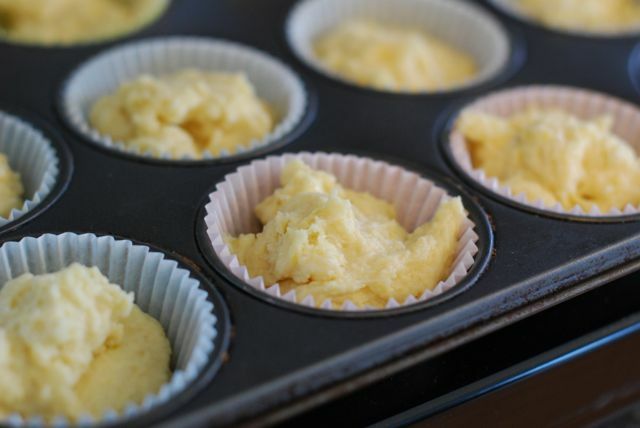 Step 4: Fill each muffin cup ¾ full and bake for 20 minutes, or the tops are golden brown and spring back lightly when touched. Allow the muffins to cool slightly, and serve! Want more Mother’s Day brunch ideas? Find more scrumptious recipes from Kelsey Banfield at the naptime chef.